For memorable tastes matched with friendly, welcoming service, come to The Green Dragon Inn, where lunch and dinner are served from 12pm until 3pm and 5.30pm until 8.30pm, seven days a week, in an enjoyable, historical atmosphere. Our menu takes its cues from the changing of the seasons, using all-British produce sourced from local farms and producers. For bookings of 8 people or more please call in advance on 01969 667392 to make a reservation, otherwise, tables are available on a first come, first served basis around the pub where if you’re quick you could be seated in front of one of our real log and coal fires. Our new menu reflects the talents of our chef fusing classic favourites and new delights. Discover our SUMMER MENU here. Start your day at The Green Dragon Inn with a Continental or traditional Full English breakfast. When: Mon-Sun from 8:30am to 10:00am. Price: £5.00 - £8.00 per guest if not included in your accomodation. 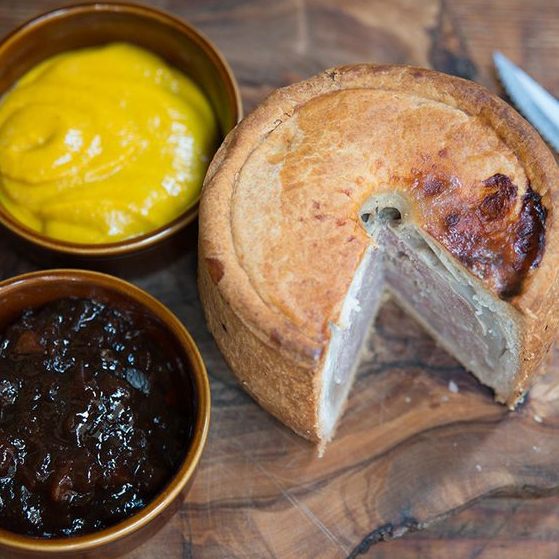 Serving a variety of options from homemade soup & traditional sandwiches through to our signature flavour fillings, lunch time at The Green Dragon Inn meets the pleasure of feeling that you have stumbled on a slice of history. And don’t miss out on our home cooked, locally sourced Sunday Roasts always served with a must have whilst on your visit – traditional Yorkshire pudding. Best for: Big family lunches. When: Mon-Sat from 12:00pm to 3:00pm, and Sunday from 12:00pm to 3:30pm. Price: rage £8.00 per person, Roast of the Day (Sunday only) £12.95o. Please note that our seasonal menu may vary depending on the availability of fresh produce. Wrap up the day in our historical Inn with one of our delicious, home cooked meals. 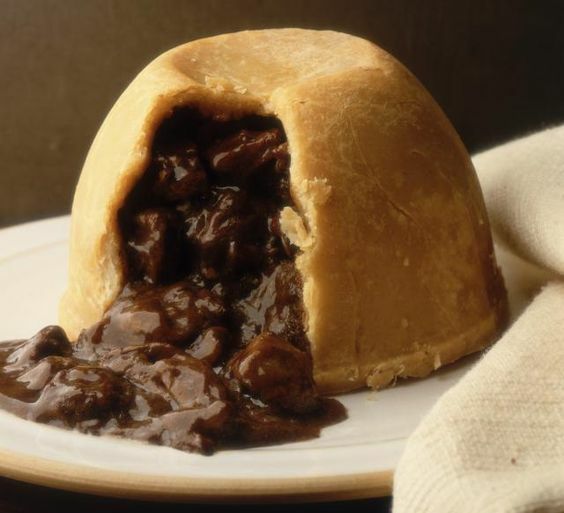 We offer all the traditional pub grub options to warm you up on a cold evening including our chef’s award winning individually made pies. Alternatively, why not check out our Specials board for locally sourced, seasonal options offering the best bits of Britain, you'll want the recipes to take them home with you. Best for: Great-value real ales & home cooked meals. When: Mon-Sun from 5:30pm to 8:30pm. Price: About £13 per person.